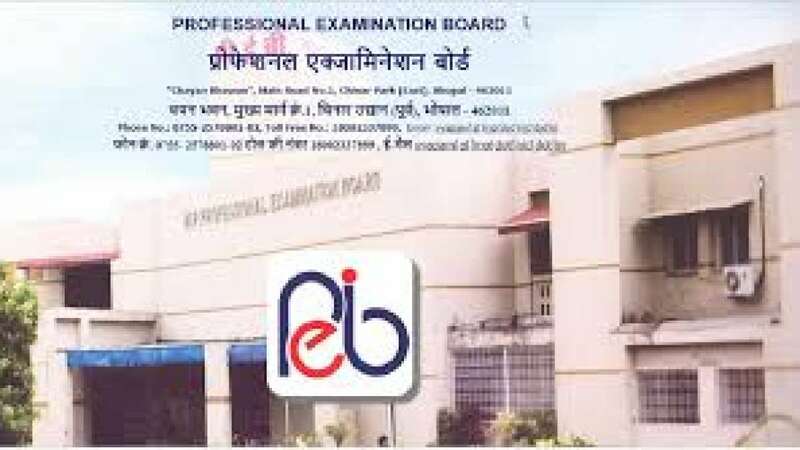 New Delhi : The Madhya Pradesh Professional Examination Board (MP PEB) has released the MPTET Exam Admit Card 2018 on its official website. The candidates who have applied for the MPTET can visit the official website of MP PEB- peb.mp.gov.in - to download the admit card. MP Professional Examination Board (PEB) has released the exam schedule for the MP Teachers Eligibility Test (TET) 2018 for the Middle School on Wednesday, February 6th. The MP TET 2018 examination is scheduled to be conducted from February 16 to March 10, 2019, in two shifts - from 9.30 AM to 12 Noon and from 2.30 PM to 5 PM. The candidates are advised to carry an identity document such as Aadhaar card/ Voters ID/Driving licence along with the admit card for entry into the exam hall. How to Download the MP TET 2018 Admit Card for the examination? First of all, visit the official website of the MP PEB.